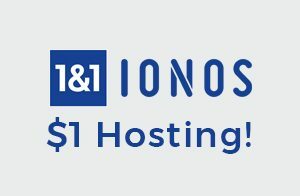 So you are looking to build your own website from scratch all by yourself? That’s great! But it can also feel overwhelming and like a lot to take on on your own. However, if you are reading this post you have probably found yourself a WordPress theme to help get your website making endeavor started. 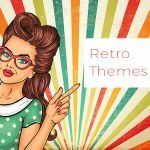 It is great you found your perfect theme, but now what? It comes with some great features but you need more help to actually build and customize your website so you can bring your vision to life. And that is why you have come here, to this very article about WordPress page builders. 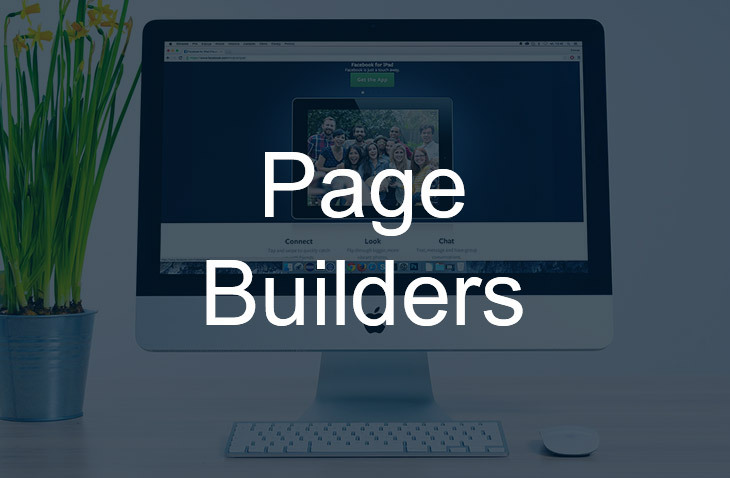 These page builders are exactly what they sound like, tools to help you build the pages of your site. Having a page builder makes the process of building a site much easier and more manageable, especially if you don’t have any developer, design or coding skills. 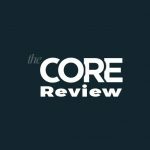 WordPress Page Builders, Which to Choose? Well the answer to that question is really up to you. Depending on what your goals are for your website and what kind of features you need to make your vision a reality will decide which one of these WordPress page builders you should go with. There are a few overlapping features with these page builders but ultimately each one is different from the rest and therefore there will be one that will be the best choice for you. Some page builders are a little more intense and jam packed than others which may be what you want or it may be too much for what you are looking for. So let’s discuss each one in our list so you can make an educated decision about which WordPress page builder you should choose to build your dream website. First on our list of WordPress page builders is a plugin with a delicious name, the Page Builder Sandwich. 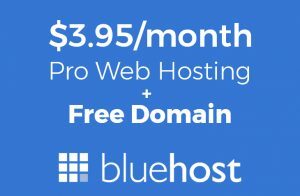 It is a great choice for those of you who are new to creating and managing their own websites. This page builder mostly relies on front end visuals which help you clearly see what you are doing and how your changes will look when you are finished page building. Since it works on the front end that means you won’t have to work in the back end which means you don’t need to have any coding knowledge to correctly use this page builder (yay!). There are drag and drop elements which means you can literally just pick certain things up and move them around your page and drop theme wherever you want them to go. And should you need or want more, you can upgrade to a paid version of this page builder. Next up we have a slightly more popular WordPress page builder which you may have heard of, and that is the flexible Beaver Builder page builder. This page builder, like the one prior, has a free version (the lite) and a paid version if you want more from it. This page builder uses the drag and drop function to give your full control over your website. You will work on the front end with Beaver Builder as well and you will be able to see your edits in real time without needing to save first. It is mobile friendly which is a huge plus in today’s mobile addiction world. The layout of this page builder is also responsive so you are covered from desktop to mobile. There is also support for WooCommerce should you want to or need to have some sort of online shop or retail aspect on your site. 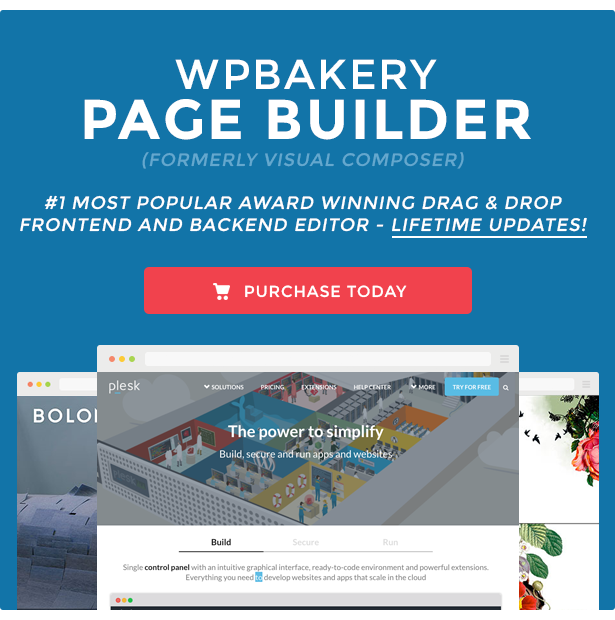 The WPBakery page builder, which some of you may know by its former name, Visual Composer, is one of the most popular WordPress page builders. This page builder is fully loaded and jam packed so it can be a little overwhelming for beginners. Unlike the first two page builder in our WordPress page builders list, WP Bakery allows you to work on both the front end and back end. Even though you can work on the back end with this page builder you still do not need to know any coding. What the developers did is they made something called “tree view” which basically turns the page builder into a layered interface, something similar to a Photoshop type of program. 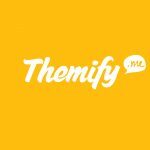 The next plugin we have for our WorddPress page builders is the Themify Builder. This theme is known to be “the most powerful and easy to use page design builder for WordPress”. It has a drag and drop interface with live preview, so all you have to do is literally drag your items around the page and drop them wherever you want, then you can automatically see what it will look like on the page. 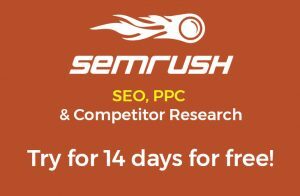 Themify Builder is search engine optimized friendly so your site will show up high in online search result rankings and will have a better chance of being noticed by web users. It is also translatable so people from all over the world will be able to read and understand your site in their native language, which gives you a greater opportunity to attract more site users. And we have reached number 5 with the SiteOrigin Page Builder. According to WordPress.org, this is the “most popular page creation plugin for WordPress”. This page builder can adjust itself to fit all different types of devices and various screen sizes, so your site will look great even on tiny mobile screens. SiteOrigin can work with any WordPress theme so there is no limitations on deciding which one to use to make your dream site. It also works with standard WordPress widgets so you can incorporate as many as you like on your WordPress site. There is no coding knowledge needed to make your site look exactly the way you want, thanks to SiteOrigin’s drag and drop interface. The SiteOrigin Page Builder is also available in 17 different languages so if you are not comfortable with English you can probably still use this page builder. The Brizy page builder is a relatively new WordPress page builder. Brizy has a drag and drop interface similar to the other page builders we have seen and lets you design and build your perfect WordPress site visually without needing design or developer skills. Brizy has a cool feature with it called Mobile View Mode what this does is it allows you to switch to this mode where you can make edits and changes specifically for that type of device so your page can be designed better for smaller screens. There is another interesting feature with this page builder called Global Styling, which allows you to change all of the similar colors on your page with just one click. The Oxygen visual site builder is actually very different from the other page builders we have discussed so far because it works through a separate sandbox module connected through WordPress. Oxygen was designed to help you build your site quickly and efficiently. It comes with pre built components that allow you to create your own designs quickly. But of course you do have the option to use HTML to build your site in a more traditional way. The Elementor WordPress page builder is one of the more powerful page builder choices. There is an: instant drag and drop page builder, instant live edit, and instant page load. It is also super quick so working with Elementor is a very smooth and pleasant experience. Elementor’s live design and inline editing allow you to see you changes in real time so you don’t have to guess what it will look like after you hit save or preview. It allows your site to be responsive so no matter the device or the screen size, your site will be able to adjust and fit. There is also a paid Elementor Pro version should you want to have more features and options to use to create your WordPress site. And we now move on to the WordPress MotoPress Content Editor page builder. The MotoPress page builder enhances the standard WordPress editor and allows you to create your site completely visually. Your pages will be responsive so no matter which device your user is using or its screen size, your site will still look great and be functional. 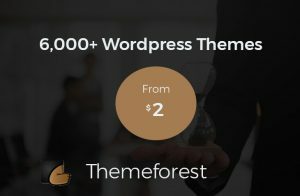 MotoPress can also work with all WordPress themes so if you have already found your ideal theme you don’t have to worry about it not being compatible with this page builder. It is also a great choice for both novice website builders and professional designers as it is simple to use but incredibly powerful. The GeneratePress WordPress is technically a WordPress theme but it can also be viewed as a simple page builder solution for beginners. 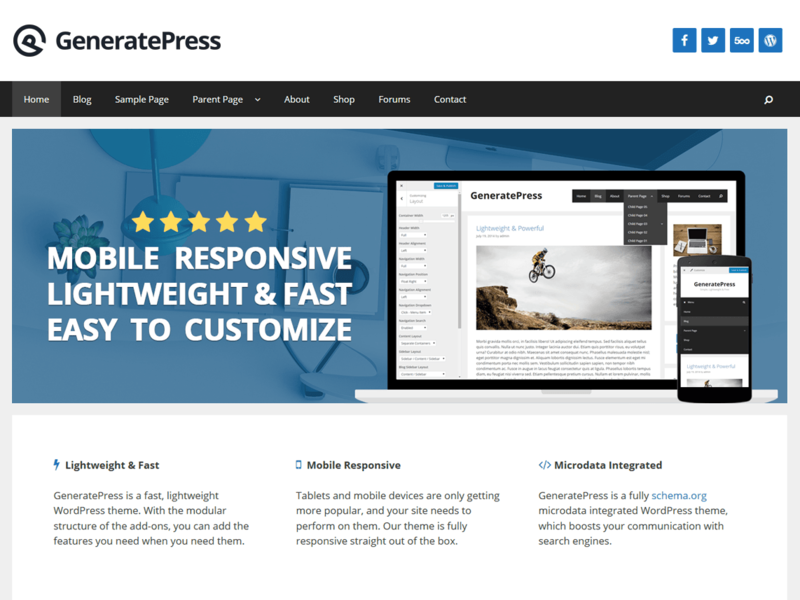 GeneratePress is fast and lightweight so it won’t slow down you site, which you users will appreciate. This page builder/theme is mobile responsive so your site will still be clear and functional even on teeny tiny mobile screens. It was built with search engine optimization in mind which means that your site will be more noticeable to web users because it will show up higher in online search results. It works with well coded plugins as well so you can include things like a Google Maps plugin or WooCommerce or WPML. GeneratePress can also be translated into more than 20 different languages and is cross browser compatible. There is also a paid premium version available if you want more features. The Live Composer is another free WordPress page builder to help you build your website. There is a front end drag and drop interface so you can easily build your pages visually simply by moving items around and dropping them where you want. Live Composer’s design is responsive so no matter what device your site visitors are using your site will look great on all of them. 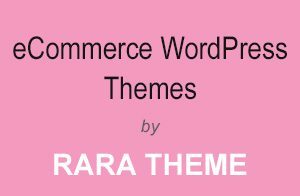 This page builder comes with two themes to help you start building your site and there is also special WooCommerce integration that you can purchase if you plan to have an online shopping aspect with your site. You can create an amazing website, landing page or portfolio with this page builder. This next page builder of our WordPress page builders list, is similar to our other WordPress page builders as it also allows you to build your ideal website without needing and coding skills. The WR page builder uses a visual drag and drop feature for super easy website building, customizing and maintaining. 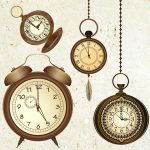 It can be used for both posts and pages and can help you build an online shop as well. WR page builder is also fully responsive so your site will look great from desktop to mobile and anything in between. There is a live preview so you can see your changes and edits as they are happening so you will know in advance exactly what your site will look like. And last but not least on our list of WordPress page builders is the very popular Divi Builder. 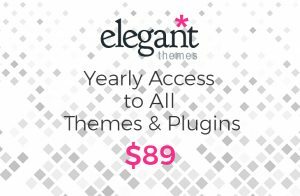 This page builder from Elegant Themes is super powerful and is known to be the “most advanced builder plugin on the market”. 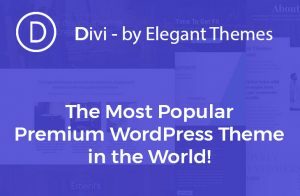 And an awesome things about the Divi page builder is that it can work with any WordPress theme so you don’t have to worry that it may not be compatible with the theme you have used to make your site. 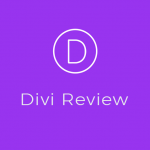 Divi has a powerful drag and drop page builder so getting your site to look just right with all of your specifications will be a snap. If you are feeling adventurous and have some coding skills, this page builder can even support custom CSS for even more extreme customization. So are you feeling a little better about taking on the daunting task building your website all by yourself? 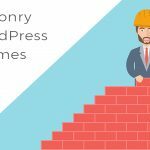 These WordPress page builders make it easier than ever to allow anyone that is capable of using a computer to build their own WordPress site (and they won’t break the bank either). So figure out which page builder is right for you and will help you accomplish your website goals and get started now!